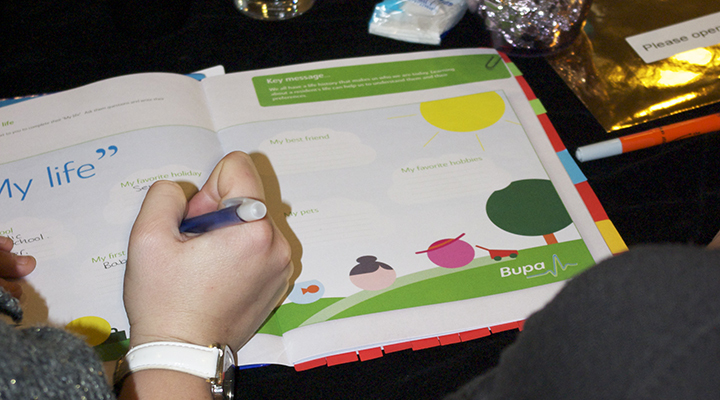 The involvement in 5 regional conferences for Bupa Care Homes. 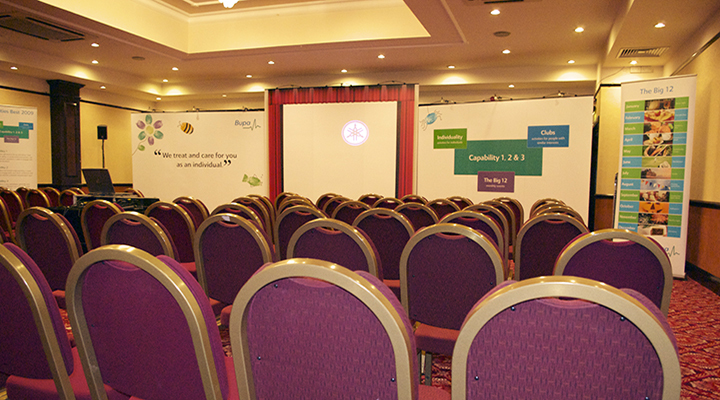 We developed all of the printed items for the conference from name badges to delegate booklets and funky backdrop. 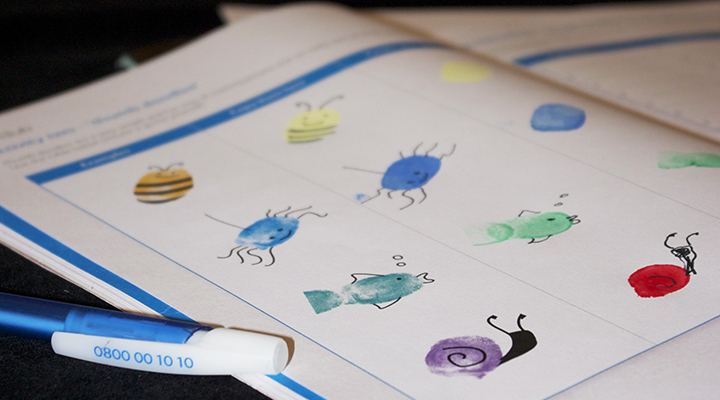 We also met and greeted over 600 delegates!